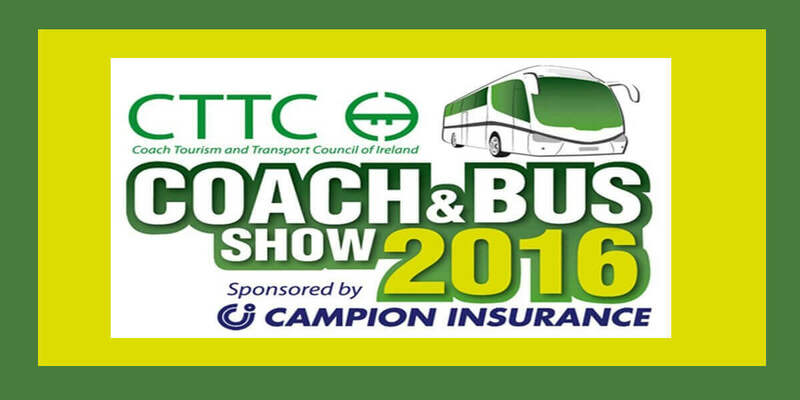 Ireland's largest and most successful Bus Show returns on the 12th & 13th of November 2016 from (10.00 a.m. to 5.00 p.m. daily) to the RDS Simmonscourt. The Show is the highlight of the Coach and Bus Calendar Year. Admission is Free.